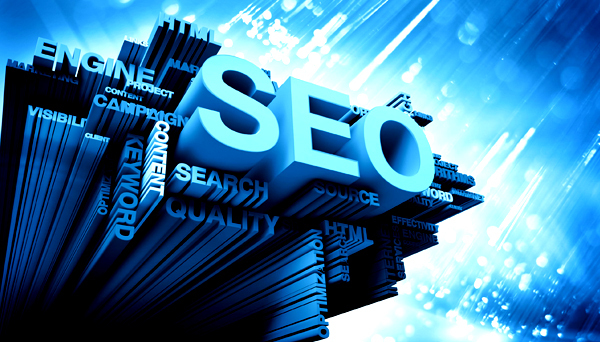 Web Advisor offers world class SEO services to clients throughout the world. Since inception, Web Advisor has built a formidable reputation for results in natural as well as organic search engine optimization. Our service offering includes natural search engine optimization, Internet marketing, search engine placement, online marketing, and search engine rankings—all aimed at promoting e website, increasing traffic, providing top rankings in search engines and finally promoting business. We provide complete web promotion services globally, that includes Digtal Marketing (SEM), SEO consulting services, market research, as well as advertising campaigns. We target our SEO services to provide guaranteed top rankings to your website in major search engines and increase traffic to your website, thereby helping you to promote your business globally.